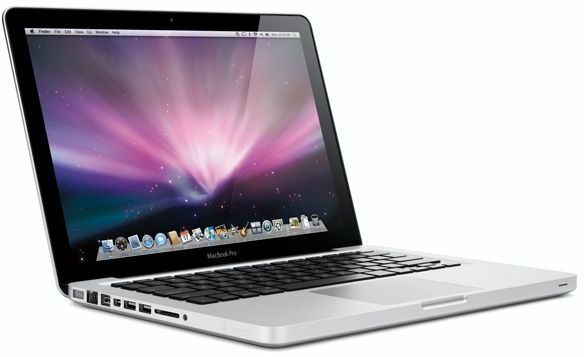 Apple Mac damaged front glass repair and replacement services for all broken or cracked Apple laptop screens. If your Mac front screen lens is damaged, shattered or broken then we can have it looking like new quickly with our next day quick turnaround screen replacement service - while you wait. Benefit from next day onsite front glass replacement for your 13"- 15" - 17" Apple laptop screen with repairs available for all model by qualified Mac engineers across London. Get the Apple screen repairs and front glass replacement services that is specific for your Mac laptop model or iMac desktop range, with rock solid support provided directly at your home or office.